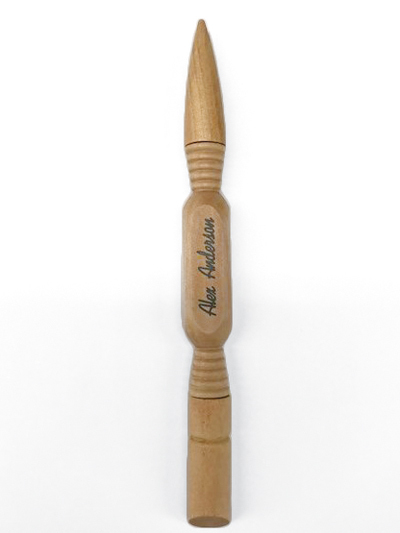 Perfect for your travel kit or craft room! 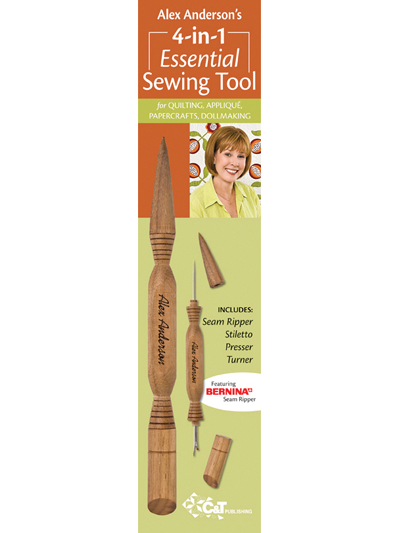 This gorgeous tool, made of real maple wood and handcrafted in the U.S., combines 4 tools that every quilter needs -- seam ripper, stiletto, presser and turner. 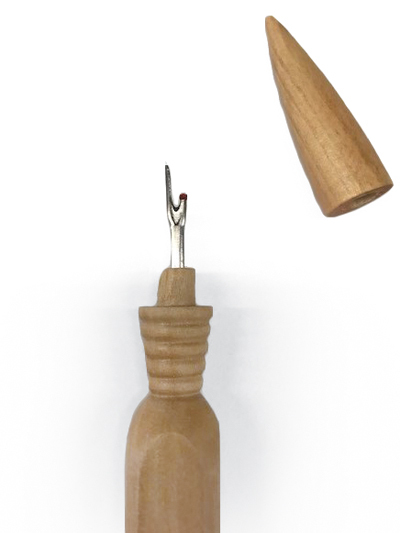 Better make sure you have one for your sewing room and one for your travel sewing kit! Tool measures 8 1/8" x 5/8". 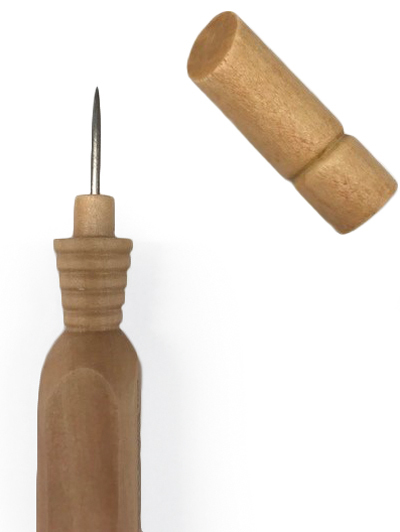 I use this tool all of the time and not just for quilting. I also do alterations and once I cut a thread, I use the stiletto end to pull out the thread. It is my favorite tool. I have two of them and use one for the bag that goes to class with me and the other for the sewing machine that stays home. It is so worth having. I would like to replace the one I broke using for something else besides sewing.